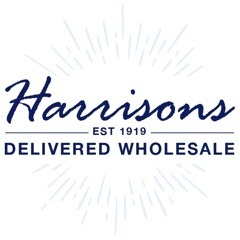 Browse our great range of wholesale styling products right here at Harrisons Direct. WIth our selection there is no need to go anywhere else. 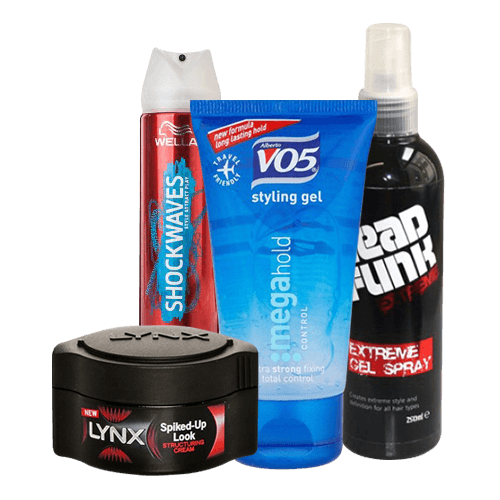 We've got gel to suit a variety of looks and hair types, order online before 12pm and in most cases receive your order the very next day!